Created to riff on the classic reality show “Cops,” “Reno 911!” embraced silliness over anything else, which gives it a very hit-and-miss potential. It works best as a prototype for when ideas like plot and dimensional characters were added into the mix, with randomness standing as a polarizing quality. 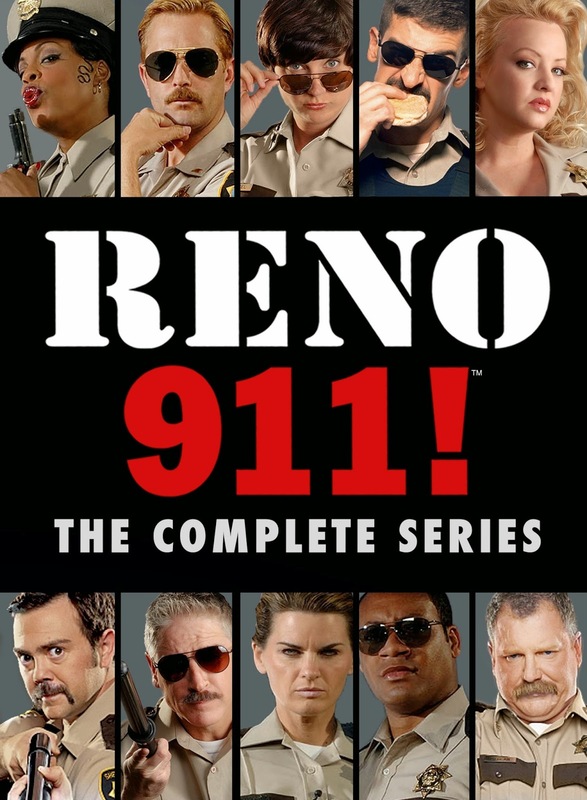 Despite the many funny people in the main cast, along with the billion of comedians who guest appear in episodes, “Reno 911!” doesn’t make a huge mark with this lightness. There can be a discouraging forcefulness in the comedy, especially with the notion of how these characters are all devised, as goofy characters that all become straight-men/women when put into duty. In this way there isn’t the type of tension to these characters, but every now and then there’s an amusing moment that does hit. Personally, that’s not enough for me to love a show, but it is enough to enjoy some sporadic episodes.